Given poor government regulation, several of the cleaning products available on the market contain carcinogens such as naphthalene, methylene chloride, nitrobenzene and formaldehyde, as well as hormone disruptors and reproductive toxins. Not to mention other ingredients that lead to asthma, allergies, brain damage, kidney damage and liver damage. However, there are a host of household items, other than items used for basic cleaning, that usually contain carcinogenics. This list contains 10 everyday household items that are linked to cancer. According to the Cancer Prevention Coalition, hygienic products such as particular brands of toothpaste and talcum powder carry traces of carcinogens. Also, beauty products such as hair dyes, conditioners, shampoos and liquid foundation have been found to carry carcinogens. The insulation placed inside the walls of houses carries chemicals that are known to cause cancer in people after a long period of exposure. 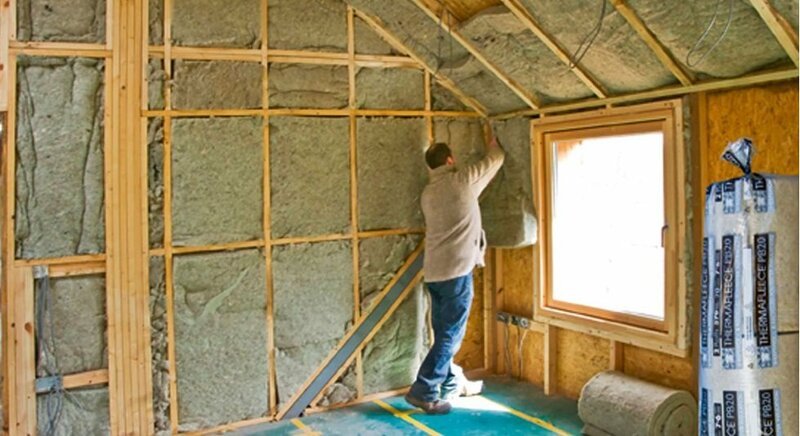 Fiberglass insulation is found in 90% of U.S. households – and it is airborne, raising the lung cancer risk among other respiratory complications.